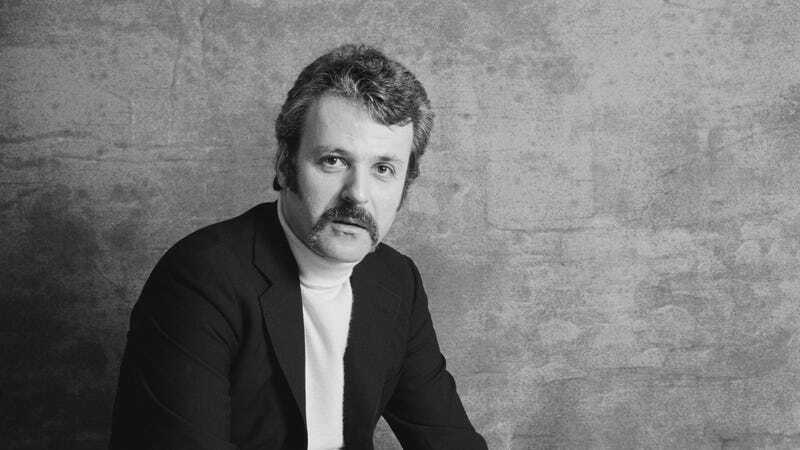 William Goldman, the prolific writer behind several American film classics, died last night. Deadline reported the news this morning, saying Goldman died surrounded by friends and family after his health began to deteriorate over the summer. He was 87. Though Goldman’s name is attached to a number of memorable films, his work on All The President’s Men and Butch Cassidy And The Sundance Kid won him Oscars for Best Adapted Screenplay and Best Original Screenplay, respectively. Also on his resume are the scripts for Marathon Man, Misery, The Stepford Wives, Flowers For Algernon, and The Princess Bride, which he adapted from his own novel. His first script was 1965's Masquerade, which he completed after beginning his career as a novelist. Goldman is also lauded in Hollywood for his memoir, Adventures In The Screen Trade, which is a treasured tome among aspiring screenwriters. He was cherished by many in Hollywood, and the tributes began pouring in soon after his death was revealed. See some below.